The new website prioritises content production, which is going to be led by JDG’s Digital Content Editor, Michael Black. It includes sections for the Elite League, Premier League and National Leagues, and aims to give unrivalled coverage of British Ice Hockey. 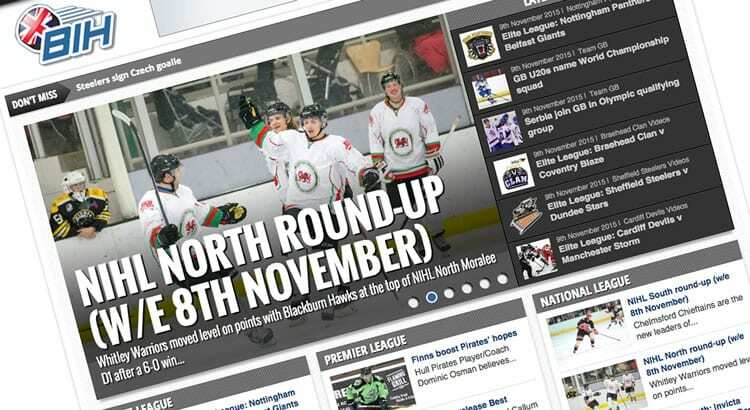 The site will also include columns from a range of ice hockey personalities, including David Simms. 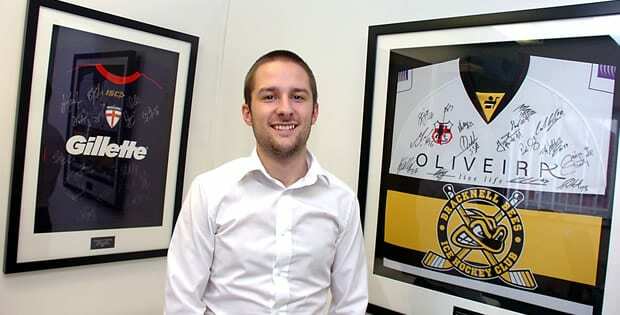 BIH editor, James Gordon, said: “British Ice Hockey is a site of huge potential, and I think after five years we’ve finally found the winning formula.